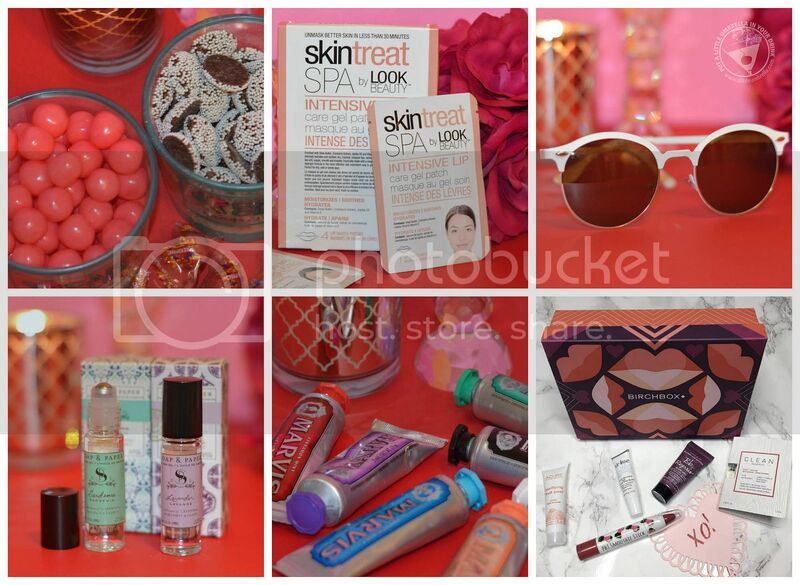 Are you in search of the perfect Valentine's Day gift? Let me play cupid! 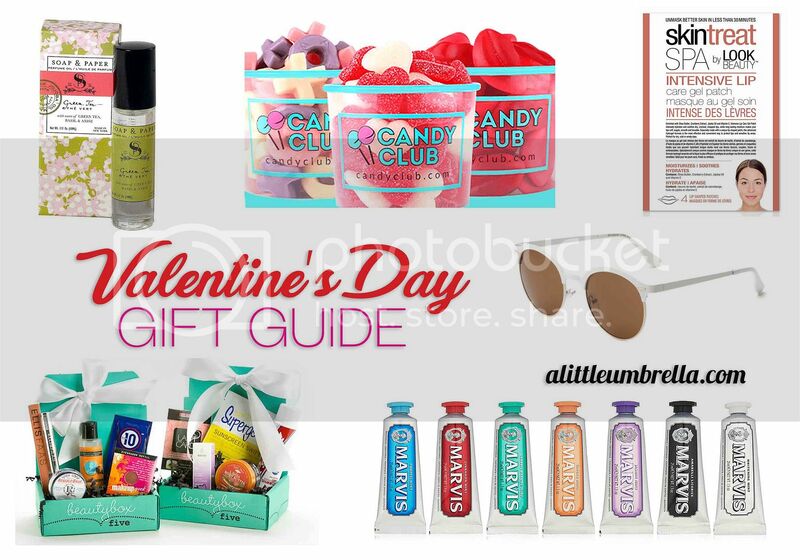 I have chosen some of my favorite things for my Valentine's Day gift guide. Your sweetie will love these unique, clever, and fabulous gifts! Whether your sweetheart is a significant other, a friend, or a relative, they'll for sure adore receiving deliciously unique candies at their doorstep. Candy Club's 3, 6, and 12-month gift subscriptions are the ultimate sweet gesture, sending delectably unique candy selections straight to a loved one's door! I chose three sweet treats including: Sweet's Pink Grapefruit Fruit Sours, Arway Dark Chocolate Nonpareils, and Vidal Smoochers Gummi Lips! The packaging of Candy Club is amazing and it even came sprinkled with Atomic Fireballs! Right now you can get $20 off your Candy Club purchase - so hot! Before you pucker up this Valentine’s Day, make sure you have smooth, moisturized lips. Have a spa session at home with your bae as you soothe dry, cracked lips with an intense hydrating treatment thanks to Masque Bar Intensive Lip Care Gel Patches. Enriched with Shea Butter, Cranberry Extract, Jojoba Oil and Vitamin E, these intensive lip care gel patches intensely hydrate and soothe chapped lips. The long lasting moisture makes your lips soft, supple, smooth and kissable. Especially made with a unique lip-shaped patch, this advanced hydro-gel formula is the most effective and convenient way to protect lips and sensitive lip areas. Perfect for soft, kissable lips to show off in your V-Day selfie. 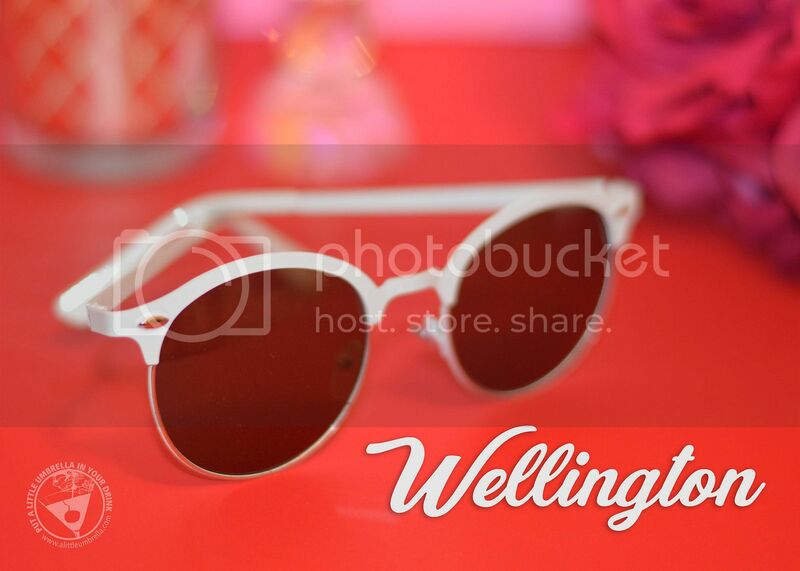 The Wellington from Sunglass Warehouse is the hero of all sunglasses. This classic style is part round, part browline, and all-around hot. The metal frame is sleek and modern, while still maintaining its retro roots. I chose the white frame with amber lenses. But it also comes in black, brown and grey! It is the perfect gift for him or her. Soap & Paper Factory Petite Perfume Oils are made from only the finest ingredients. 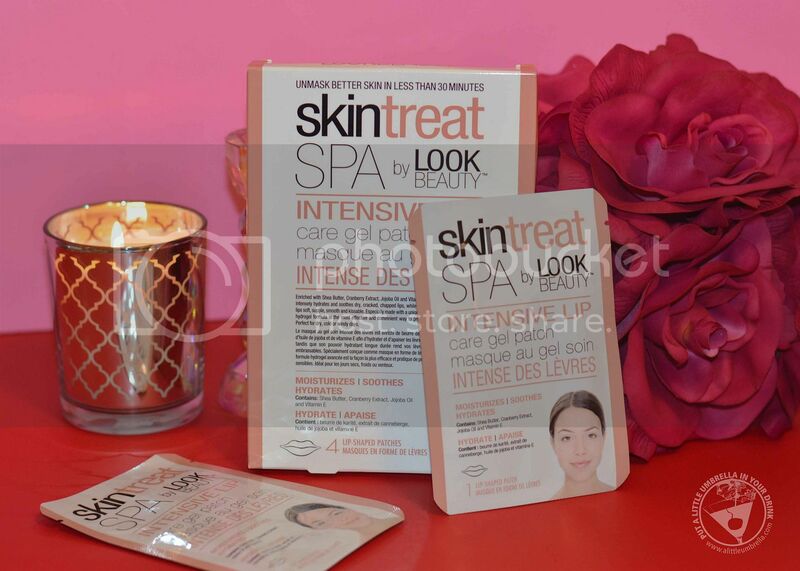 The premium oils hydrate the skin while leaving it lightly fragranced. The scents are housed in sleek, shatter-proof bottles that slip easily into your travel bag. Simply roll the scent onto your pressure points for the perfect touch of fragrance. These luxurious perfume oils are available in Verbena, Green Tea, Jasmine, Gardenia and Lavender. I tried Gardenia (floral with a hint of coconut) and Lavender (relaxing lavender with a touch of bergamot). Treat your mouth to an enticing way to clean on the go with Marvis Travel Toothpastes. Marvis flavors are created by offsetting the aroma of mint, to provide the freshness you need. They feature innovative notes to offer you a long-lasting pleasurable taste sensation that can be different every day. The luxury flavored toothpastes that I received in the gift set were: Cinnamint, Classic Mint, Ginger Mint, Jasmin Mint, Aquatic Mint, Whitening Mint and Amarelli Licorice. 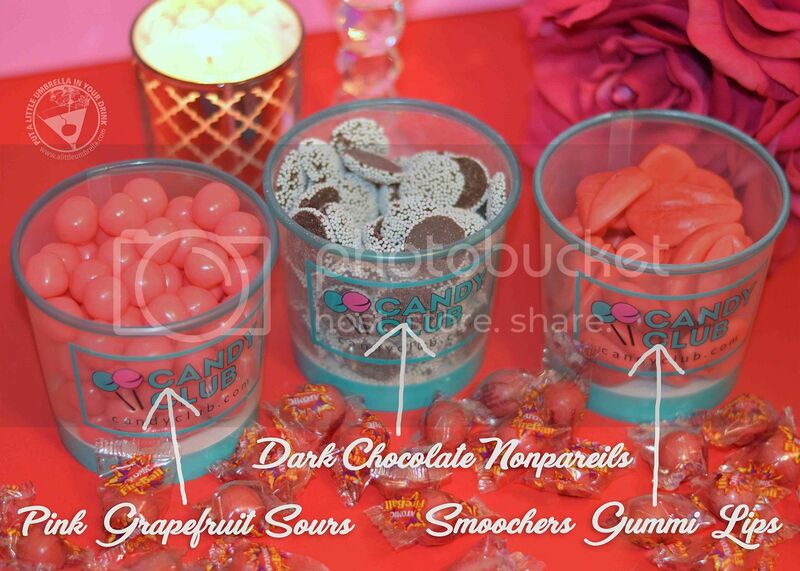 What a fun way to get your mouth kissable and minty fresh! Nothing says "I love you" quite like monthly deliveries of subscription boxes! Don't just gift them one day a year - gift them monthly! From beauty to fitness, check out my favorite subscription boxes and find your fave! Most will allow you to print a gift subscription card so the recipient will know what they are receiving!